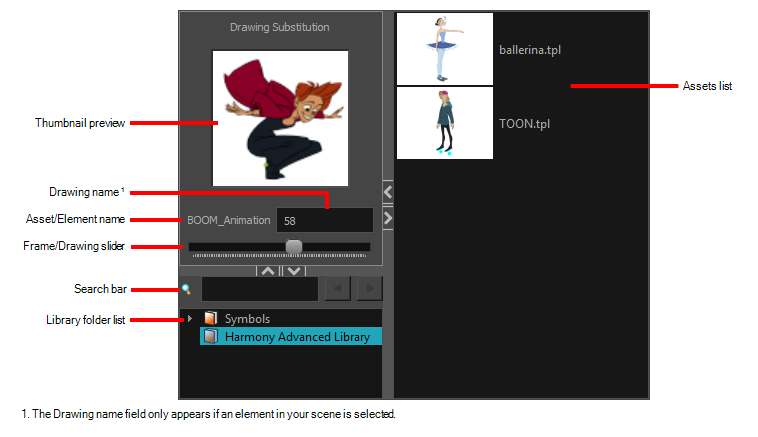 Using Toon Boom Harmony will be significantly easier if you first become familiar with its user interface. This chapter gives you a basic introduction to the most important elements of the user interface. As you go through the ensuing chapters, you will learn more detailed information about each of these elements. 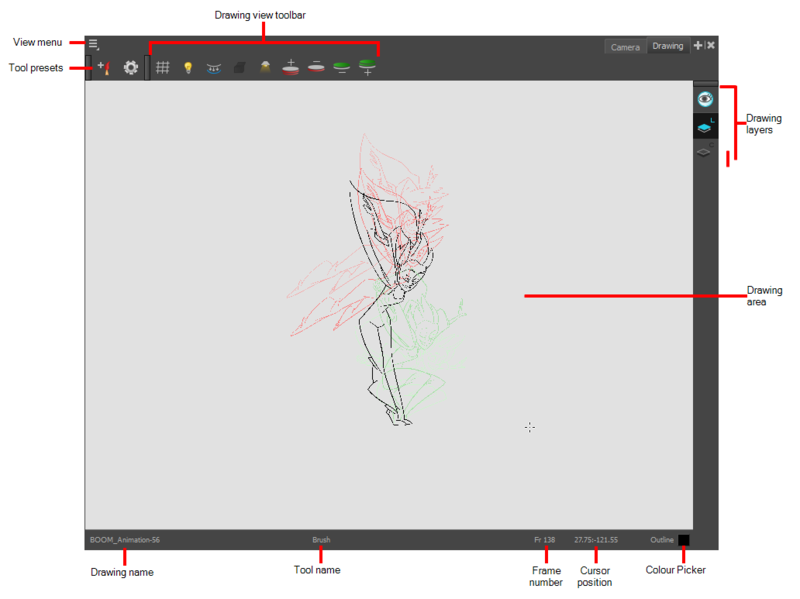 When you start Toon Boom Harmony for the first time, the default workspace is displayed. 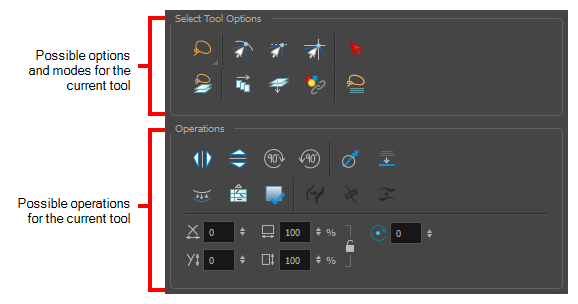 The workspace is comprised of toolbars and panels, referred to as views, which allows you to create and edit your scene. 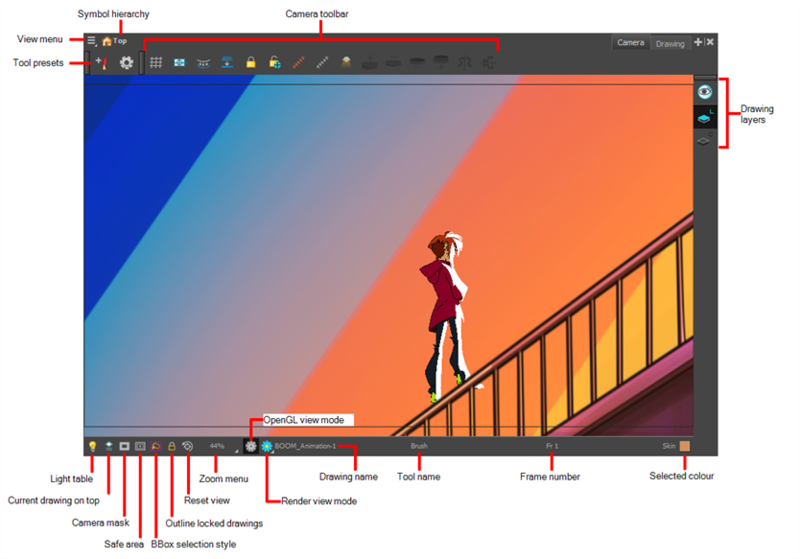 The default workspace contains the most commonly used toolbars and views for digital animation. NOTE Some views, such as the Camera, Perspective, Library and Model views, can be opened in multiple instances. 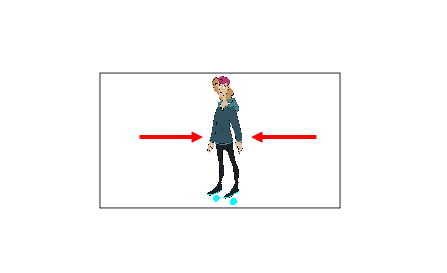 For example, this can be useful if you want to have two instances of the Camera views open, each focused on different areas of your scene, to quickly switch between working on these two areas. Select the view you wish to add. 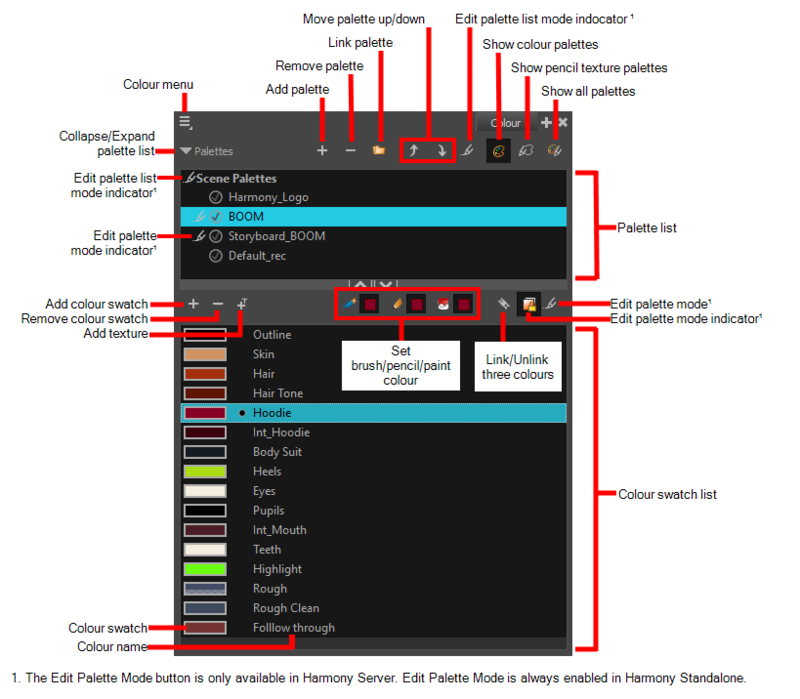 The view will appear as a new window over Harmony's main application window. Drop the window onto other existing tabs to add it to that set of tabs. Drop the window above, below or beside an existing view. When you get close to the edge of a view, a black rectangle with a blue background appears, indicating where the view will be inserted. Here is a short introduction to each of the most commonly used views in Harmony. The Camera view is the centre of operations in Harmony. 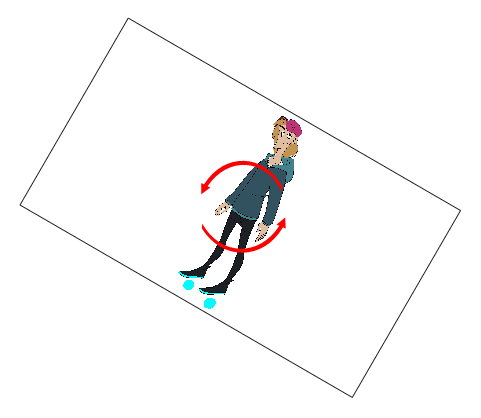 In this view, you can draw, paint, animate, set up your scene, manipulate objects, open symbols and preview your animation. The Camera view also has a top and bottom toolbar that you can use to navigate in the view, change the display mode or go up your symbol hierarchy. In Harmony, you can draw in both the Drawing or Camera views. Although the two views are similar, there are some differences when it comes to drawing. 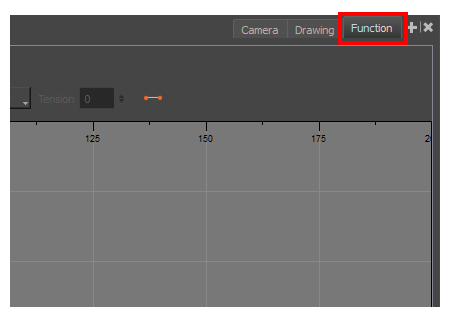 Only the selected drawing is displayed by default in the Drawing view. 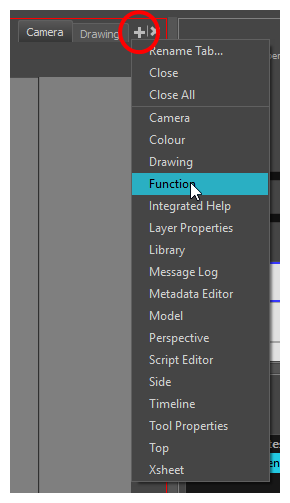 You can use features, such as the light table to display the current drawing of all the enabled layers of your scene in washed-out colours, or the Onion Skin to display the previous and next drawings of the currently selected drawing layer. 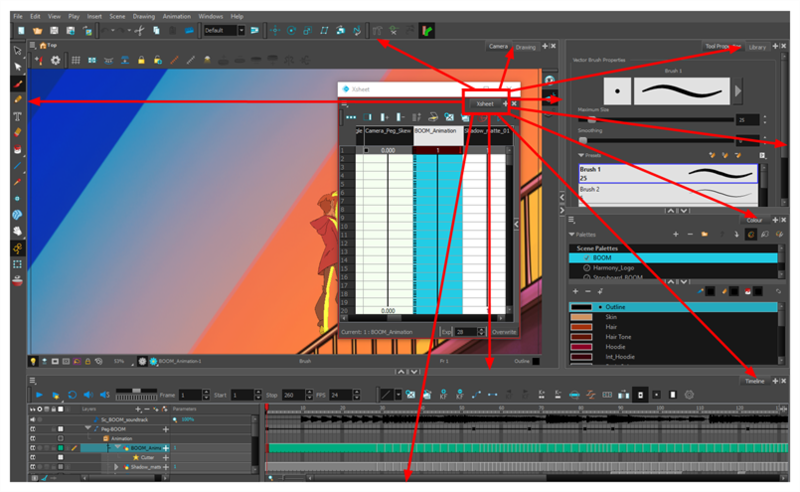 The Xsheet view lets you read the timing vertically by displaying it in a grid, with each drawing layer represented by a column, each frame of your scene represented by a row, and each exposed drawing displayed by its name in the cells. 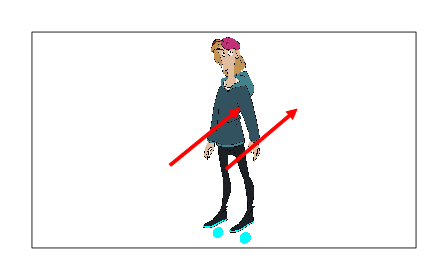 It is meant to work like a traditional animation exposure sheet. 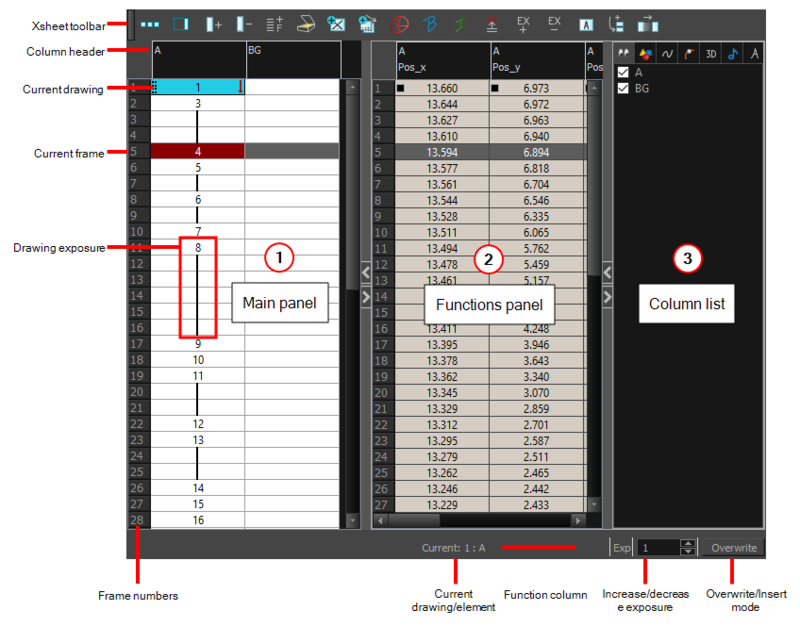 Using the functions panel, you can also view the functions and keyframes of the motion paths for the selected column, with the value of those functions for each frame listed in the cells. 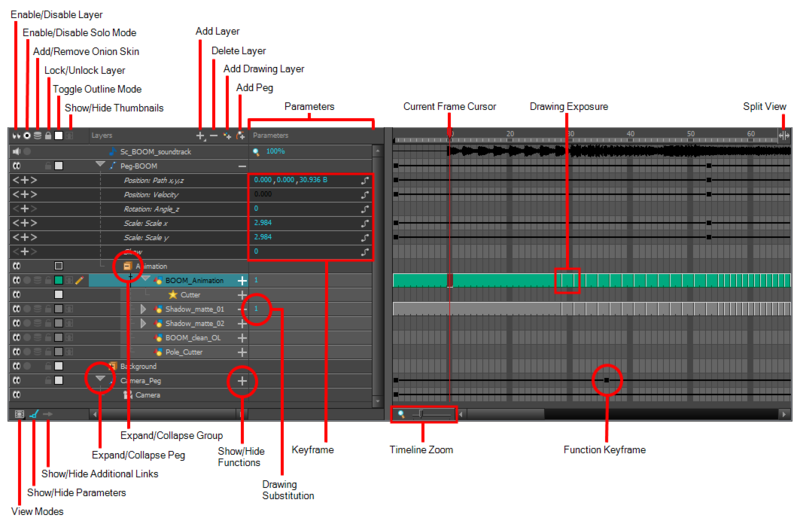 Contrary to the Timeline view, the Xsheet view does not display pegs, effects or layer hierarchy. Hence, it is optimized for traditional and paperless animation, whereas the Timeline view is optimized for digital or cut-out animation. If you are working with a touch screen, a trackpad or a tablet that supports touch input, you can also use standard two-finger gestures to zoom, rotate and pan the Camera and Drawing Views. To be able to do this, you must first enable the Support Gestures preference. From the top menu, go to Edit > Preferences (Windows/Linux) or Harmony > Preferences (Mac OS X). In the Touch Interface section, check the Support Gestures check box. You can now manipulate the Camera and Drawing views by dragging two fingers on your touch interface. 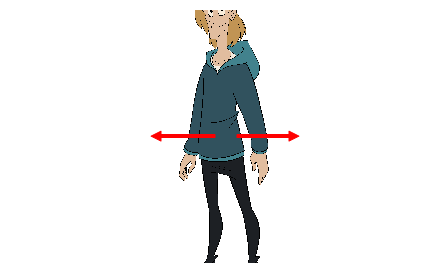 In the Camera or Drawing view, press two fingers a short distance from each other.